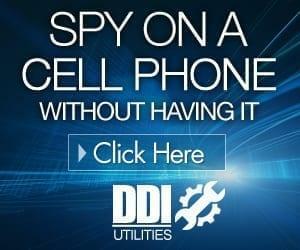 You need to spy on text messages, but you don’t have access to the phone you want to spy on. It has come to that point in your love life, in your relationship with your child, or with your employees that you desperately need to see who they are talking to, who they are emailing, where they are going, what files they are downloading, and what they are doing on social media. But when it comes to technology, you know how to turn the computer on, most of the time you can remember how to check your email, and log off. It seems like monitoring someone else’s online activity would be impossible if you can barely figure out how to do your own. This is the great thing about Auto Forward. You do not need to have possession of theiautor phone to find out all of this information. With its seamless dashboard, quick response time and very little set up, it is a program that can be used easily by anyone who can use a cell phone. The first thing people love about Auto Forward is the ability to add the software to the target phone without ever having to have the target phone in your possession. 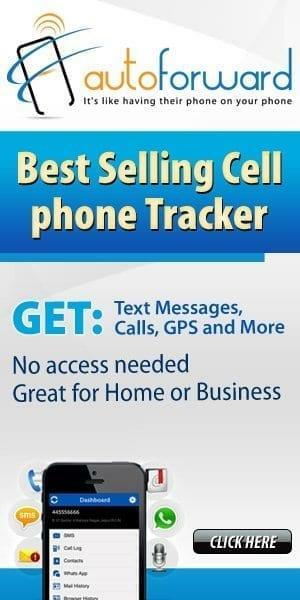 This eliminates the need to quietly sneak the phone away in the middle of the night to add the software. All you have to do is install the app using the over the air link that is provided for you and enter the phone number you want to spy on when prompted during the installation process. The app will take all of the information and history from the target phone and send it to a secure web server. To see the target phone information, simply log into your account from any mobile device or computer and all of the information you need is at your fingertips. Another thing people love about this software is that it allows you to spy on text messages (and a lot more) without the user of the target phone having any idea. The user will not see any notifications or evidence that they are being watched, even if they are one of the “techiest” people you know. Even their deleted emails, browser history and text messages can be retrieved by Auto Forward, so information cannot escape the watchful eye of this powerful software. This highly efficient software is affordable and easy to use, making it one of the best programs on the market to keep a careful eye on loved ones, teens and employees. It can be used by even those with limited technical knowledge and can help owners get the information they need to confront unfaithful spouses, risk-taking teens and less than trustworthy employees. If you can use your cell phone for everyday activities, you can use Auto Forward to check the daily use of the target phone on which the software is installed. You can be confident that if your intent is to monitor the social media activity, track emails and spy on text messages from a remote location and without leaving any evidence, you can easily use Auto Forward and take advantage of its countless perks and features.